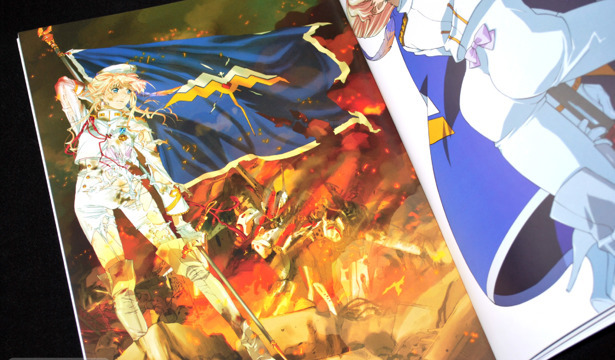 Macross Frontier Visual Collection Sheryl Nome FINAL is the third in a collection of Macross Frontier art books that feature new illustrations of the series heroines at the impressive price of just ￥1000. 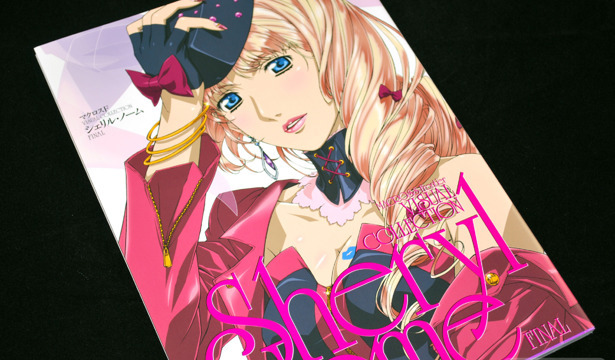 While the previous Sheryl Nome book features Sheryl's looks from the TV series, Sheryl Nome FINAL focuses on her styles from the feature films. 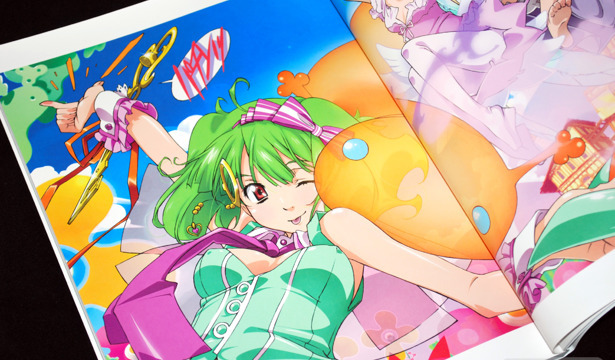 And finally, more than a year after Macross Frontier heroine Sheryl Nome received her own dedicated art book, Macross Frontier Visual Collection Ranka Lee has been released! 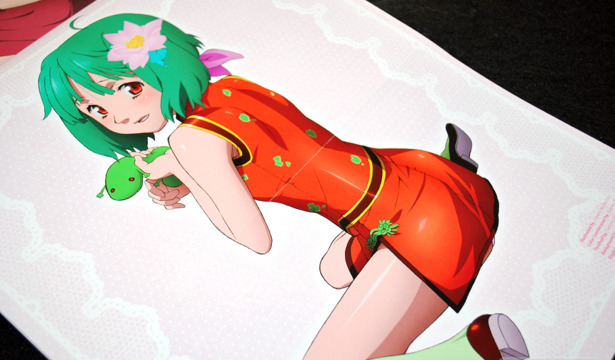 You might recall that in between, there was another Ranka Lee "art book" that hardly had any art work, but this time, it's the real deal. Carnelian's newest release Benigyokuzui Vol. 25 is decidedly fan art centric, featuring her versions of popular characters such as Ranka Lee and Sheryl Nome from Macross Frontier along side Bayonetta and many more. And unlike many of Carnelian's previous Benigyokuzui volumes, it's A4 in size and printed on glossy pages instead of the usual textured pages.